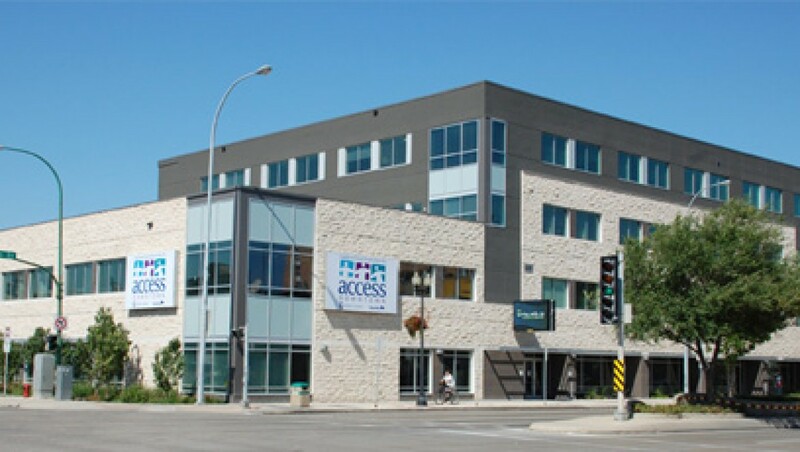 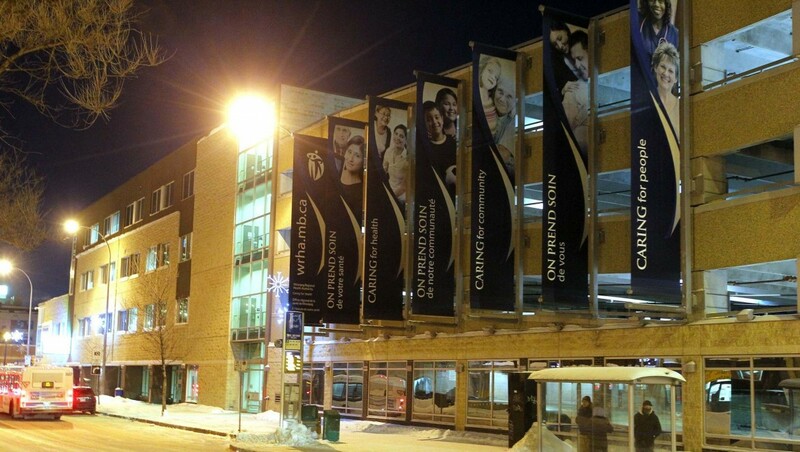 The Winnipeg Regional Health Authority Corporate office and Community Access Centre clinic project is a $26 million dollar inner city development located on the West side of Main Street, bordered by Logan Avenue on the South and Henry Avenue on the North. 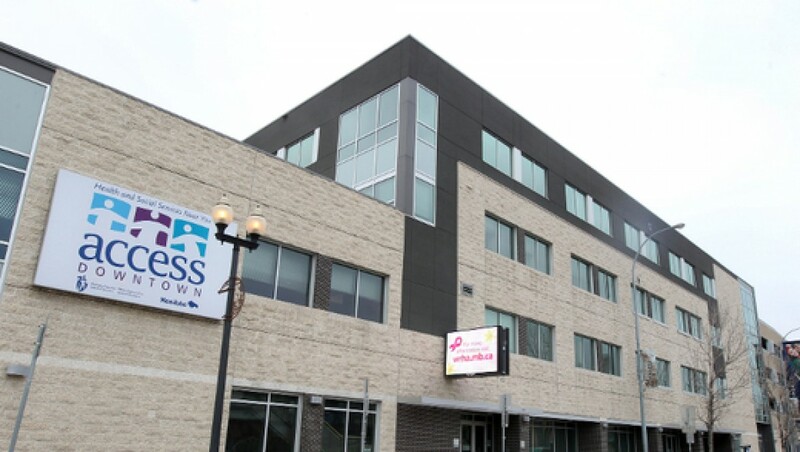 This project is comprised of approximately 82,000 square feet featuring an abundance of sustainable building attributes such as recycled local and low emitting materials, garnering a LEED Silver certification. 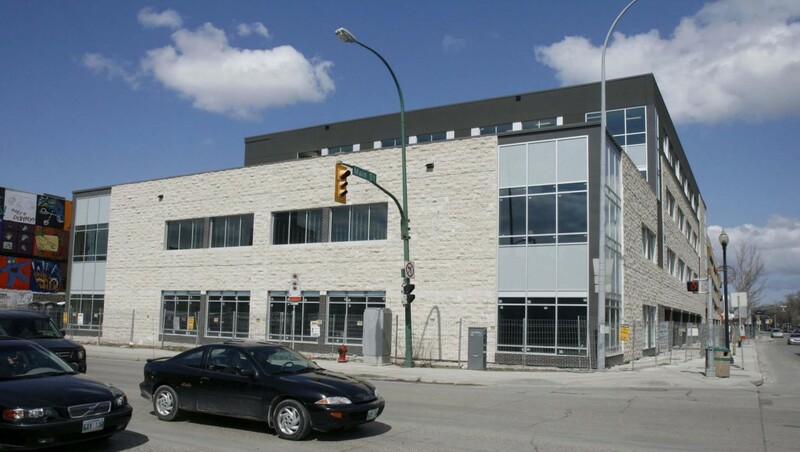 The 4 storey office and 6 level parkade is well integrated for pedestrian access and has become a major catalyst for the revitalization of North Main Street.